Gold mining output reached records in 2014 which are not likely to recur in 2015. According to the main analysts of gold mining sector, mining activity will stifle or decline marginally for several reasons. According to GFMS last news, many gold mines are closing this year due to a lack of resources. The extraction in other gold mines in many countries is directly forbidden, given the negative environmental impact it might cause in the surroundings. Also, cut spending has increased since the 31% established in 2014 turning gold mining into a non-profitable activity for medium companies. This in itself presents a challenge for new projects which aim to enter the market. This non-profitability comes also from relatively low gold prices which are unable to support high cost projects. Long-term projects have been affected. Companies such as Newmont and Barrick have suffered losses; mainly the companies which started when gold prices were higher – prior to the crises – and still increased production and expanding more projects when profits were not as great. Gold mining small-scale parallel activities, which could be described as illegal in some situations, have a drop in gold output of 5% since gold prices fell two years ago and still are ground down. In the midst of it all, Russian gold mining companies gain from a low ruble which allows them to produce with the lowest production cost worldwide, as it was reported recently. Russian companies strike while the iron is hot and produce gold which could mean the supply for the rest of the world for years to come. 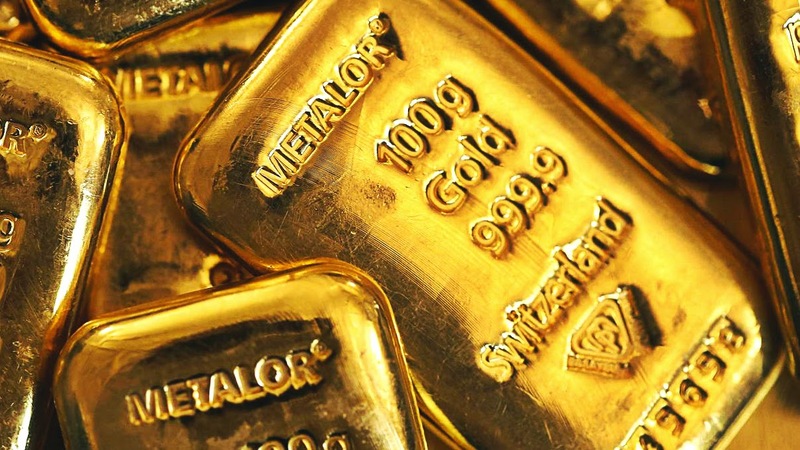 The clients of the Emgoldex online store enjoy the most profitable advantages on the purchase of investment gold bars. The clients can buy and create their own gold reserve which will guarantee them economic security in the future. Follow the most relevant news on the gold market and share the best opportunity to create your own gold business!